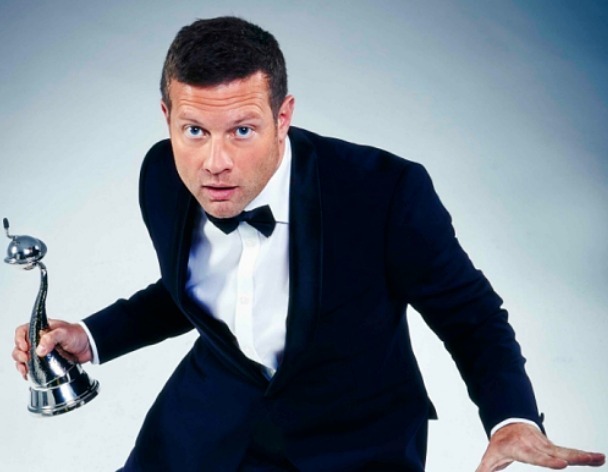 The National Television Awards were back on our screens last night with the 2016 TV Totty descending on the red carpet. The event was filled with memorable moments, including Danny Dyer thanking his parents for “having a roll about in 1977” in his acceptance speech for Serial Drama Performance. Need we say more? The poldark and handsome actor graced the stage looking gorgeous to take home the gong for Best TV Moment. During his speech he told the crowd he didn’t even realise he was up for the award- awkward! 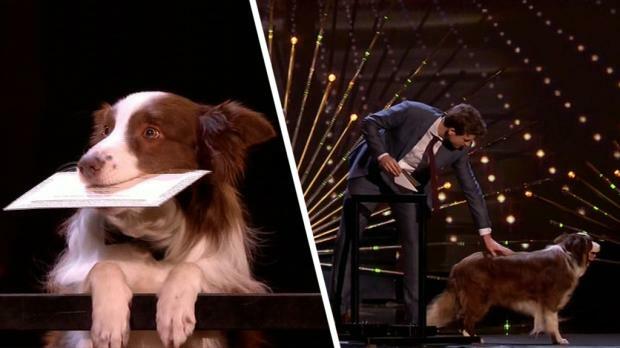 The BGT winner failed to help Greg James reveal the winner of the Comedy Show category and ran off stage before he was supposed to. If that’s not great telly we don’t know what is. Our favourite sofa critics took home the award for best factual television programme, congrats to the best Channel 4 show!